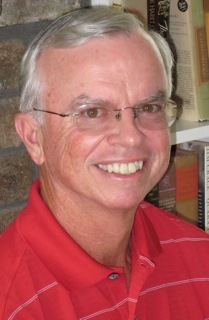 A long time member of the Golf Writers Association of America, Terry Moore was the founding editor of Michigan Golfer for 18 years and is now a regular columnist and travel writer for it, MichiganGolfer.com and several other golf websites. In addition to covering every major tournament in his home state, including 28 Buick Opens (RIP), Moore has covered 29 Masters Tournaments and 8 Ryder Cups. He also founded and now assists the West Michigan Golf Show, now in its 25th year, as one of the Midwest’s largest and most popular consumer golf shows. A frequent local golf radio commentator, Moore currently serves as a Governor for the Golf Association of Michigan as well as a board member for the Michigan Golf Foundation. He was inducted into the Michigan Golf Hall of Fame in May 2011.